The world of software development involves so much more than writing code these days. Developers need to understand artificial intelligence, the cloud, new methodologies, and the expanding infrastructure required for the Internet of Things. 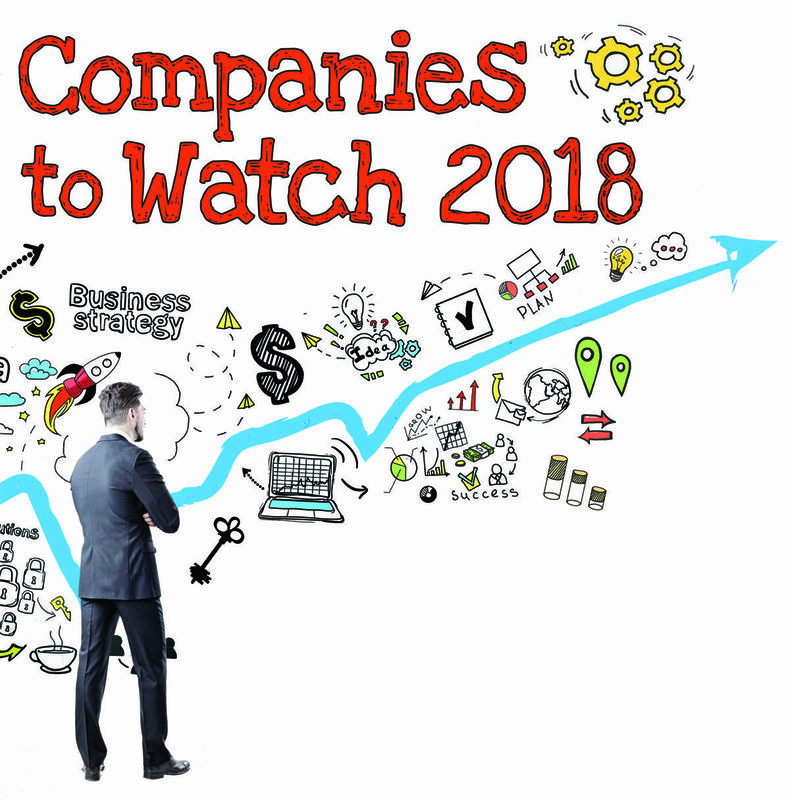 Here are some companies our editors are watching to lead the way. WHY WE’RE WATCHING: With data breaches recurring at an alarming rate, this startup is building DevSecOps solutions for companies that understand the importance of security and are looking for a better way. WHY WE’RE WATCHING: The future of user interfaces is conversational (see: Siri, Cortana, Alexa, et al) and kore.ai is using artificial intelligence to enable intelligent dialogs between humans and IT systems. WHY WE’RE WATCHING: built.io Flow is a platform created for connectivity via API that enables organizations to automate workflows. Flow Express is a low-code solution for business users. WHY WE’RE WATCHING: Usermind’s platform ensures that data is compatible, accessible and actional across teams and systems, without the need to run queries. This provides the context organizations require to build successful applications. WHY WE’RE WATCHING: Veritone has created a platform that provides access to its cognitive engines, for such things as face and object recognition, natural language understanding and more, in what the company calls an operating system for AI. WHY WE’RE WATCHING: More than 3 million developers are using the company’s Postman API development environment to create, test, document and share APIs. WHY WE’RE WATCHING: The company recently released an open-source project, Dash, to help developers build analytical web applications using the Python programming language. Dash is built on Plotly.js, React and Flask to connect UI components to the analytical Python code. WHY WE’RE WATCHING: An advanced analytics database provider that uses GPUs for IoT data and analytics for real-time insights into data streams and large data sets. WHY WE’RE WATCHING: The company offers an enterprise solution for algorithms, functions and machine learning models that can run as microservices. It has backing from Google’s AI venture fund Gradient Ventures. WHY WE’RE WATCHING: This early-stage startup helps developers create robotic, augmented reality and virtual reality solutions that localize, navigate and understand unfamiliar surroundings. It is backed by Toyota AI Ventures. WHY WE’RE WATCHING: For business operations that span both virtual and physical worlds, bonsai’s platform makes machine learning libraries easier for developers and enterprises to manage. WHY WE’RE WATCHING: This cybersecurity startup has created a network visibility solution that gives information security professionals insight into what’s happening. Its founders created the Bro open-source framework and still drive its development.